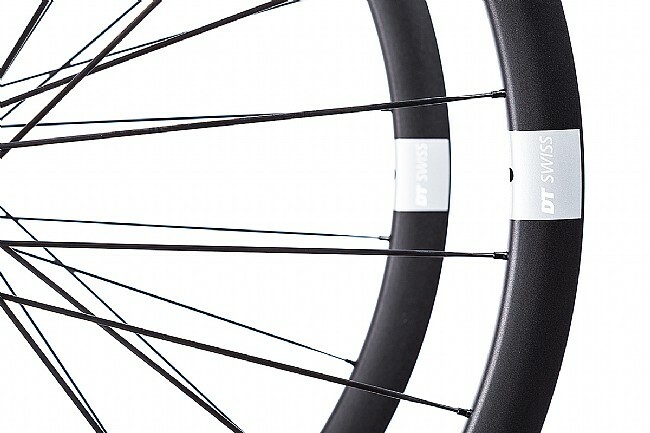 Earn $68.57 in Rewards credit (6857 points) What's This? 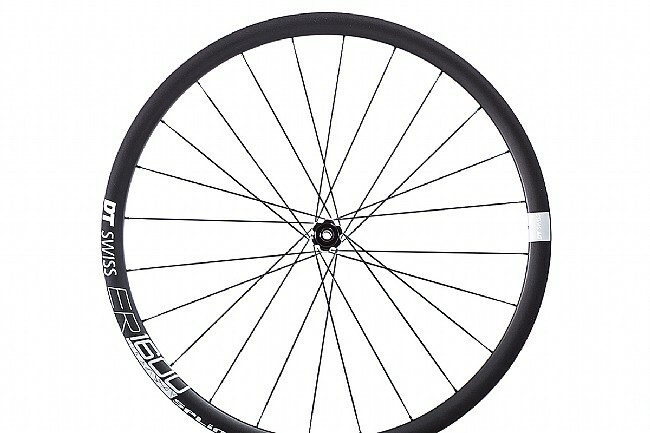 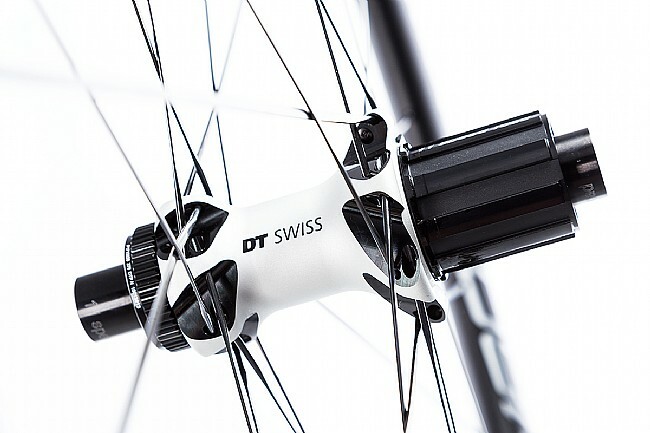 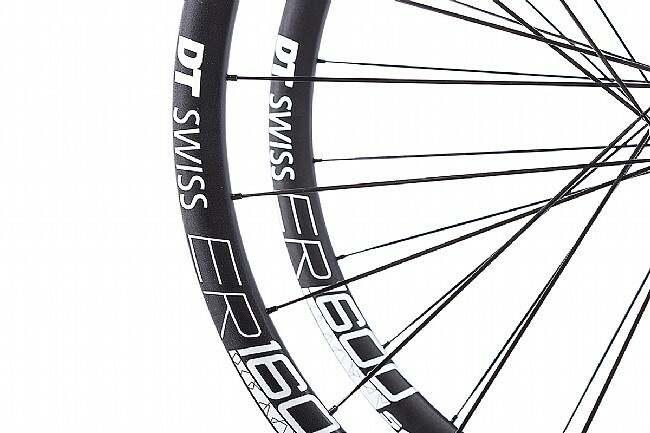 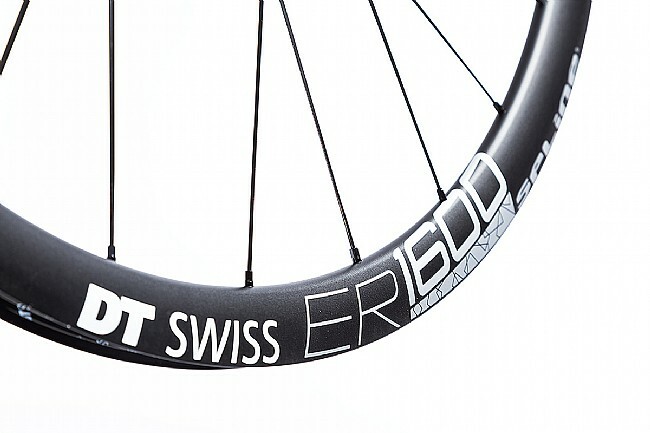 Riders known for being hard on their wheels, for not avoiding potholes and for outsprinting people in full pro kit on their way to do the groceries should take a close look at the DT Swiss ER 1600 SPLINE db32 wheelset. 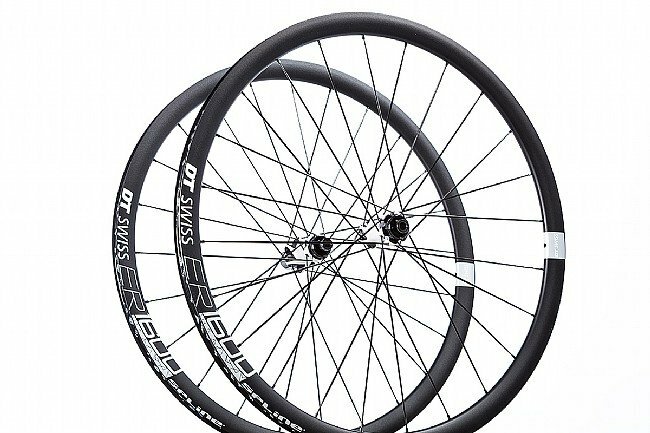 Starting with the high-end welded aluminum rim with a huge cross section laced to wide aero spokes leave you with nothing left to desire. 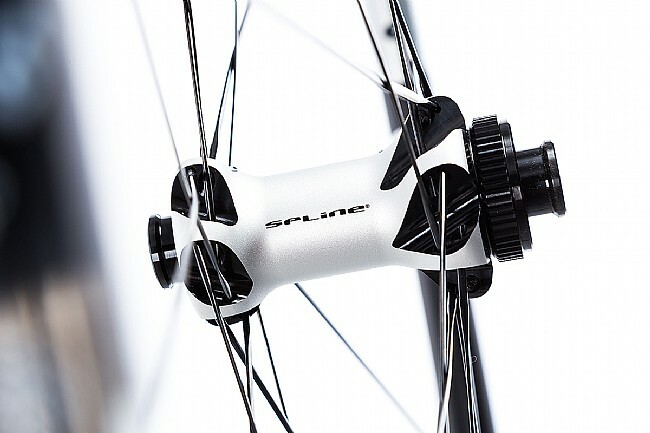 And don't be fooled by the classy looks and a silky smooth Ratchet System hub, because the ER 1600 SPLINE 32 is all about hard riding and reacting to power coming from the strongest calves.